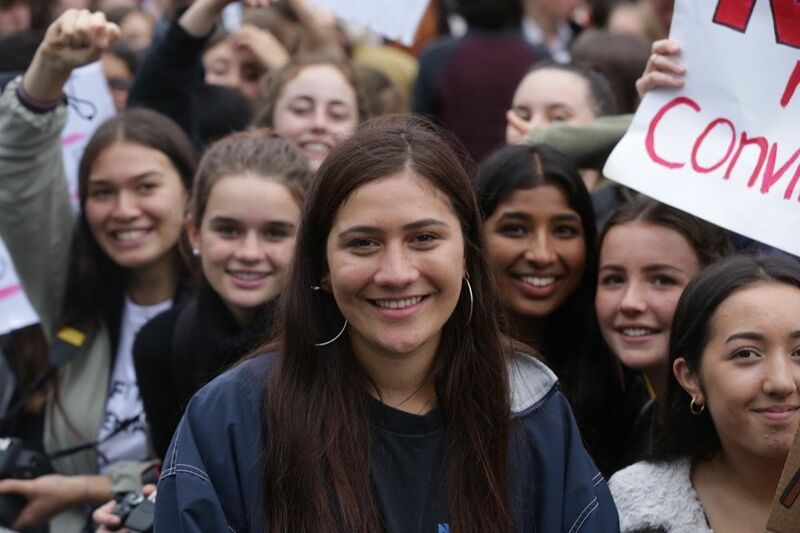 Whakatū wāhine – women stand up! 125 years ago New Zealand women were vigorously campaigning to achieve the right to vote and would finally win that right in September of 1893. Now, as we remember, celebrate and look to the future, the Ministry for Women, Te Minitatanga mō ngā Wāhine is proud to be coordinating activities and events which will mark this significant milestone. These celebrations will recognise New Zealanders from diverse cultural backgrounds that have contributed to progressing women’s rights. On 19 September 1893, after submitting a petition with nearly 32,000 signatures, New Zealand became the first self-governing country to grant women the vote. In most other democracies – including Britain and the United States – women did not get that right until after the First World War. New Zealand women voted for the first time in a general election on 28 November 1893. The 1893 suffrage petition is on display as part of the He Tohu exhibition at the National Library in Wellington. More information on the suffrage campaign and the people who signed the petition is available on New Zealand History website. As part of our work, we are connecting national and regional activities celebrating the anniversary under the umbrella key phrase of “Suffrage 125”. We invite all New Zealanders to get involved by hosting Suffrage-related events, sharing those with us and being part of a nationwide celebration of our history and our future. connect with other organisations in your region or city celebrating Suffrage 125. Film screenings, ballet, exhibitions, publications, gala evenings and small gatherings… all are part of the rich collection of events and commemorations that are planned throughout the year and across the country – and the list is still growing. Get in touch for more information on Suffrage 125 and how to get involved or follow the Suffrage 125 Facebook page.